One of the best ways to begin exploring the impressive Japanese photobook collection in the International Center of Photography Library is to look at several of the important reference guides and historical exhibition catalogues available in open circulation. An early comprehensive resource is the Japan Professional Photography Society’s Nippon Gendai Shashin Shi (The History of Japanese Photography) [2 Vol. Set] Vol. 1: 1840-1945 / Vol. II: 1945-1955 (1971/77). Although the text is in Japanese, this profusely illustrated 2-volume set provides a full historical overview of Japanese photography from its beginnings to 1955. Also of note is another mostly Japanese-text publication, The History of Japanese Contemporary Photography: 1945 -1970 (1975). This excellent resource provides a good starting point to learn about postwar Japanese photography and the origins of the highly influential Provoke Era (late 1960s – early ‘70s). As the basis for Ivan Vartanian’s and Ryuichi Kaneko’s recent Aperture publication Japanese Photobooks of the 1960s and ‘70s (2009), another strong resource also in the ICP Library, the above 3 volumes present a solid foundation from the perspective of Japanese historians and professional societies. During the 1970s the West discovered postwar Japanese photography through several thoughtfully conceived exhibitions. First, the Museum of Modern Art (MoMA), and then ICP worked with renowned Japanese curator and historian Shoji Yamagishi to curate two survey exhibitions of postwar Japanese photography in America. The MoMA exhibition catalogue New Japanese Photography (1974) by John Szarkowski and Yamagishi, with enlightening essays in both Japanese and English, provides a wonderful introduction to many of the most important figures in postwar Japanese photography, i.e. Ken Domon, Yasuhiro Ishimoto, Daido Moriyama, Shomei Tomatsu, Masahisa Fukase, Eikoh Hosoe and others. ICP’s 1979 catalogue Japan: A Self-Portrait by Cornell Capa and Yamagishi stands out for addressing the new and distinct Japanese identity, which resulted from the profound social changes in postwar Japan. In addition to many of the same photographers included in the MoMA show, the ICP catalogue introduces the works of Nobuyoshi Araki and Miyako Ishiuchi, the only woman amongst the two male dominated shows. 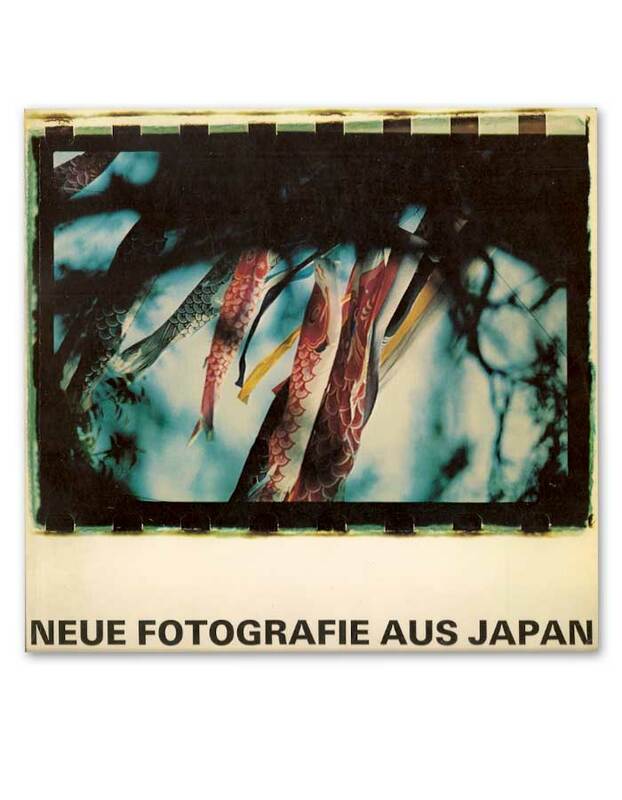 In 1977, the Wurttemburgergischer Kunstverein in Stuttgart, Germany also contributed to the West’s understanding of the Provoke aesthetic with the publication of their exhibition catalogue Neue Fotografia aus Japan. 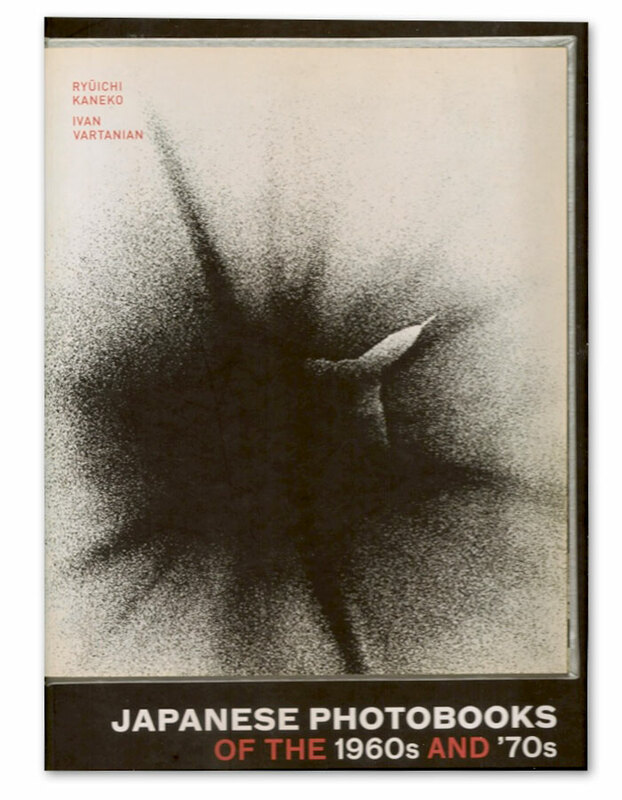 The inky gravure print quality in this catalogue highlights the are-bure-boke (grainy, blurry and out-of-focus) visual language of the 1960s/’70, which was used to reinforce the prevailing radical social and visual agenda of the time. More recent museum shows in Houston and New York have produced catalogues that provide both a strong historical overview and an introduction to the contemporary photography scene in Japan based on an exploration of the conflicted role of the individual within a post-industrialized society. The Houston Museum of Fine Arts’ The History of Japanese Photography (2003) is an indispensible resource with excellent essays and a thorough bibliography, which covers all aspects of Japanese photography. Its in-depth explanations of periodicals, exhibition catalogues, references and monographs provides access to information that was previously only in Japanese. Mining the contemporary themes of constructed identity, Japanese pop culture, and the loss of nature to an industrialized world, ICP’s Heavy Light (2008) exhibition catalogue provides a strong introduction to a new generation of photographers coming out of Japan. In particular, it helps confirm the expanding role of the mediated image by including works that challenge traditional expectations of photography. Japan Professional Photography Society, ed. Nippon Gendai Shashin Shi (The History of Japanese Photography) [2 Vol. Set] Vol. 1: 1840-1945 / Vol. II: 1945-1955 (1971/77). TR105 .N54 1971. 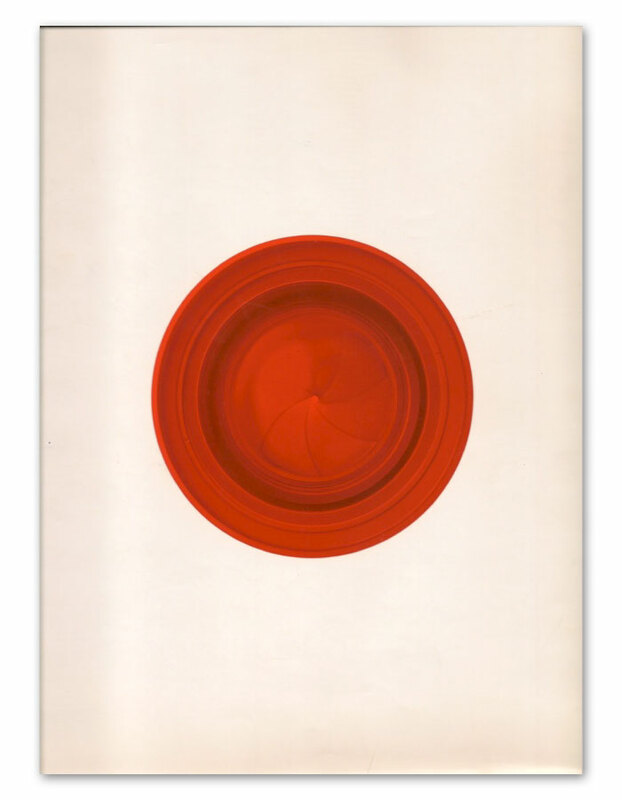 The History of Japanese Contemporary Photography 1945-1970 / Nihon Gendai Shashin-shi Ten 1945-1970 (1975). TR105 .H57 1975. Kaneko, Ryuichi and Ivan Vartanian, eds. Japanese Photobooks of the 1960s and ‘70s ( 2009). TR105 .K36 2009. Szarkowski, John. New Japanese Photography (1974). TR646.U6 .S92 1974. Capa, Cornell and Shoji Yamagishi, ed. Japan: A Self-Portrait (1979). TR646.U6 .J36 1979. Breicha, Otto. Neue Fotografie aus Japan (New Photography from Japan) (1977). TR654 .N48 1977. Tucker, Anne Wilkes and Iizawa Kotaro et al. The History of Japanese Photography (2003). TR105 .T83 2003. Phillips, Christopher, Norico Fuku and Linda Nochlin. 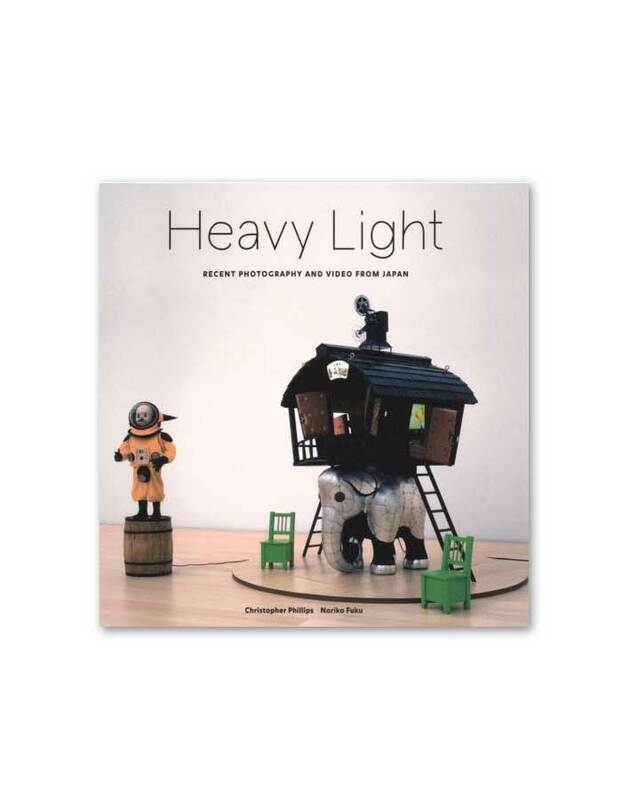 Heavy Light: Recent Photography and Video from Japan (2008). TR646.U6 .H43 2008. Russet Lederman is a media artist, writer and photobook collector who lives in New York City. She teaches art writing at the School of Visual Arts in New York and writes on photobooks for print and online journals, including Foam, The Eyes, IMA, Aperture and the International Center of Photography’s library blog. She is a co-founder of the 10x10 Photobooks project, lectures internationally on photobooks, and has received awards and grants from Prix Ars Electronica and the Smithsonian American Art Museum. This entry was posted in Exhibitions, International, Unpacking the collection and tagged Christopher Phillips, Cornell Capa, Heavy Light, Ivan Vartanian, Japan, Japan Professional Photography Society, Japanese Photobooks, Japanese Photographers, John Szarkowski, Russet Lederman, Ryuichi Kaneko, Shoji Yamagishi, Yamagishi. Bookmark the permalink. may I draw your attention to the fact, that the book “Neue Fotografie aus Japan”, ed. Otto Breicha, was published to accompany the two-part exhibition at Kulturhaus der Stadt Graz, Graz Austria. (You state: Breicha, Otto. Neue Fotografie aus Japan (New Photography from Japan) (1977). TR654 .N48 1977.) The correction of this fact would be appreciated! Thank you for the update that “Neue Fotografie aus Japan” was a two part show that included the Kulturhaus der Stadt Graz, Graz Austria.